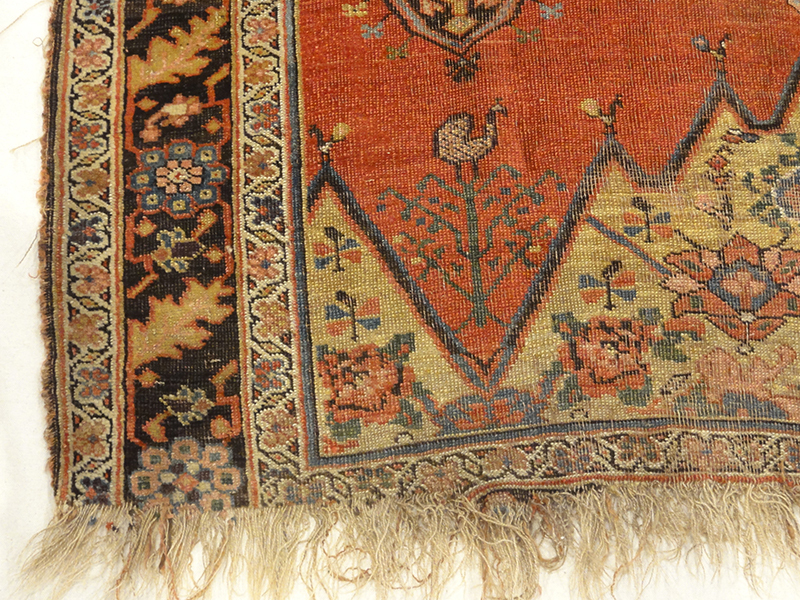 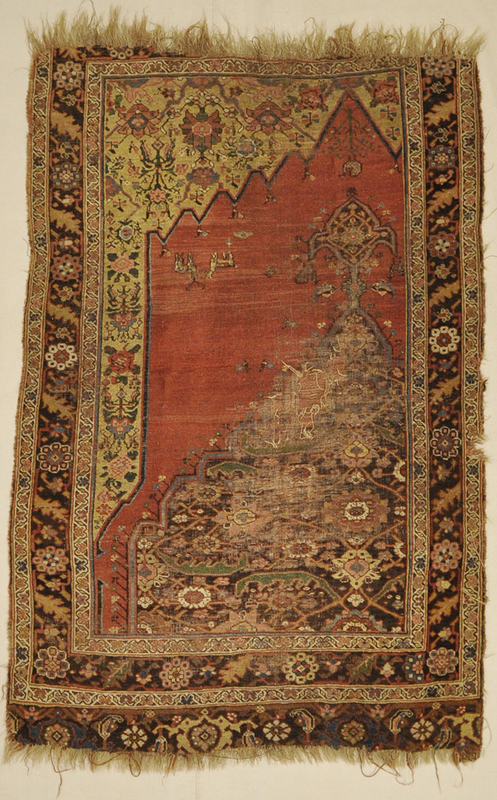 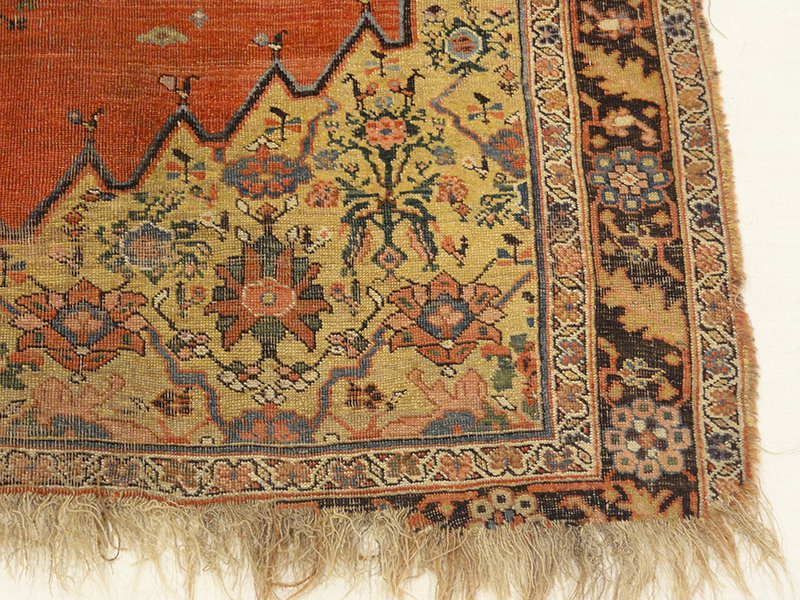 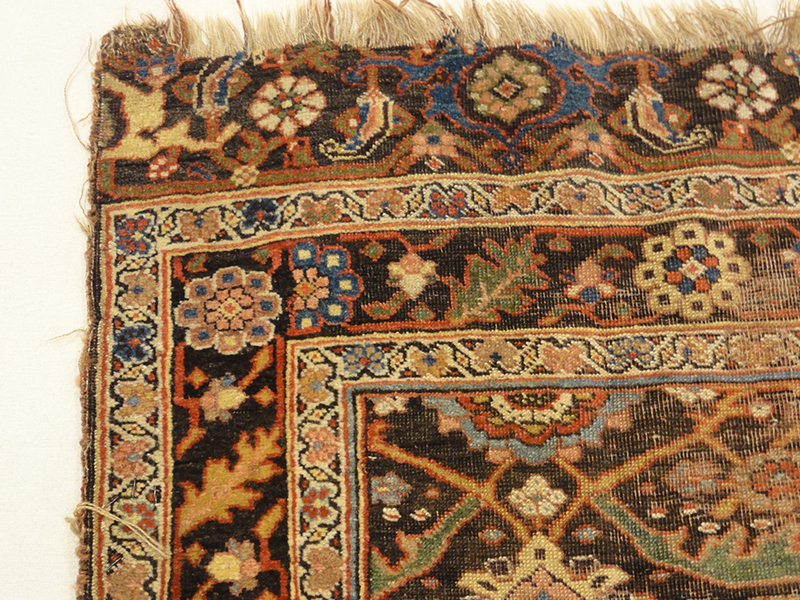 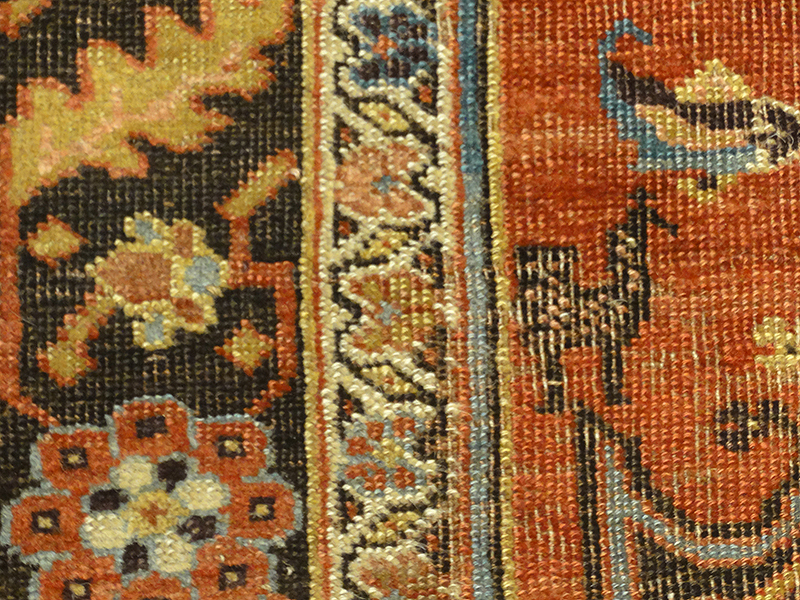 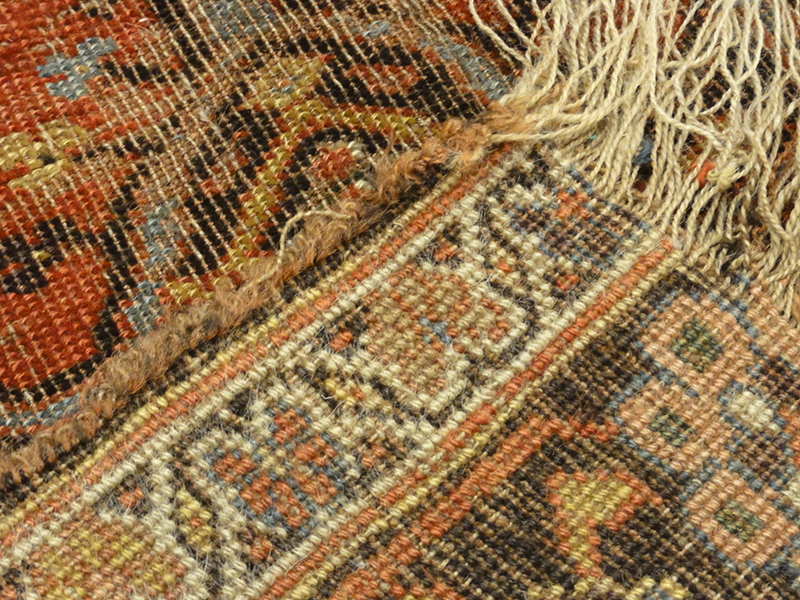 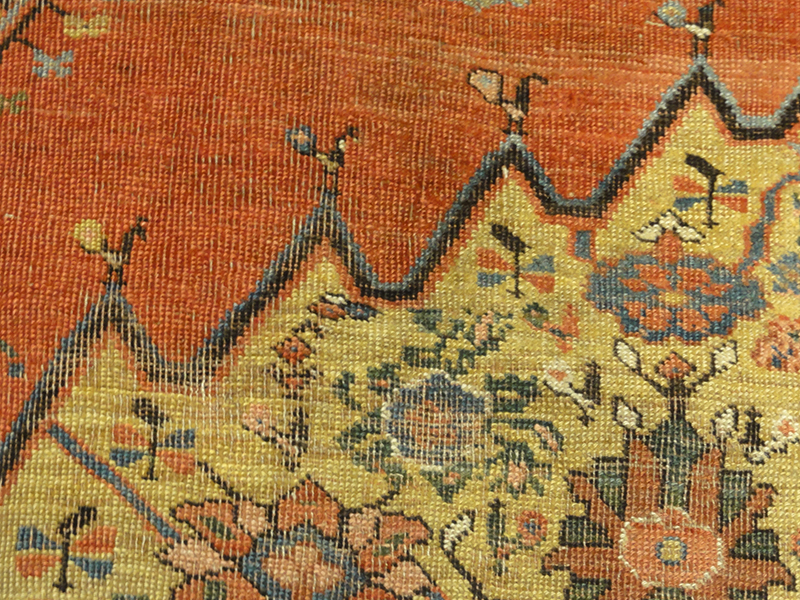 Bijar Wagireh Sampler Rug– The wagireh or sampler is perhaps the most enigmatic of carpets. 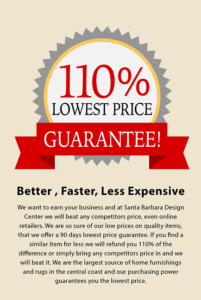 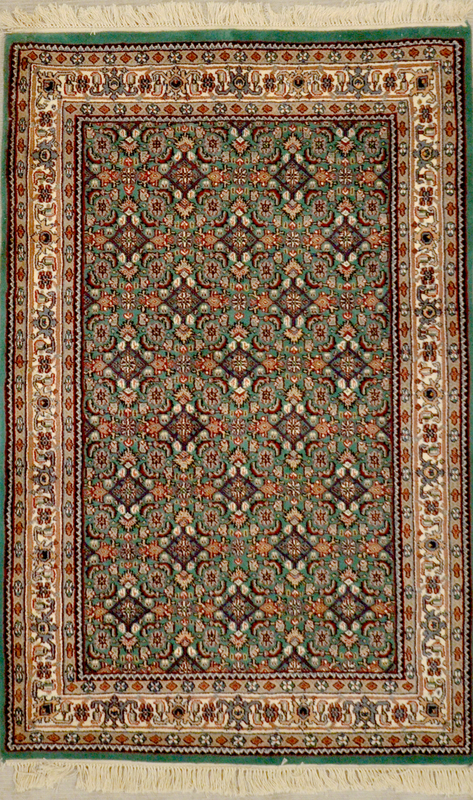 Made as a template or pattern for the carpet design and production of larger rugs, they are generally small pieces the size of a scatter rug or mat. 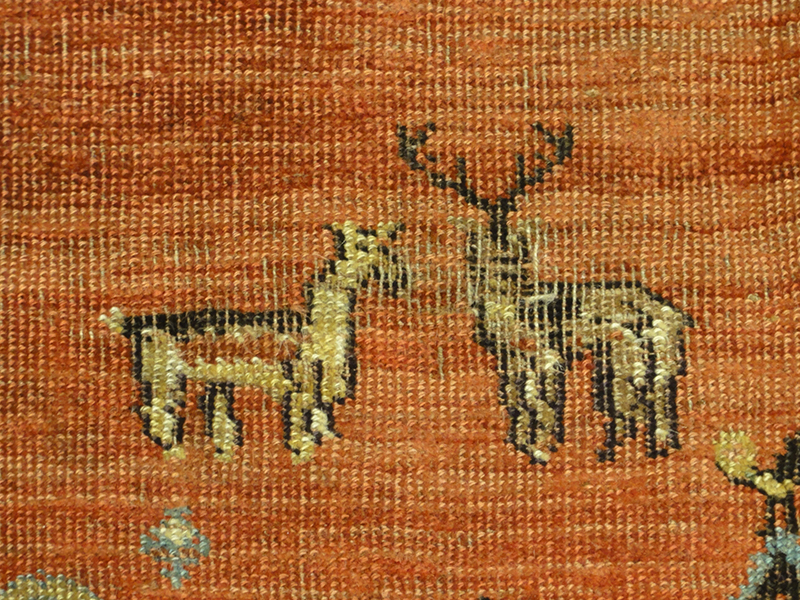 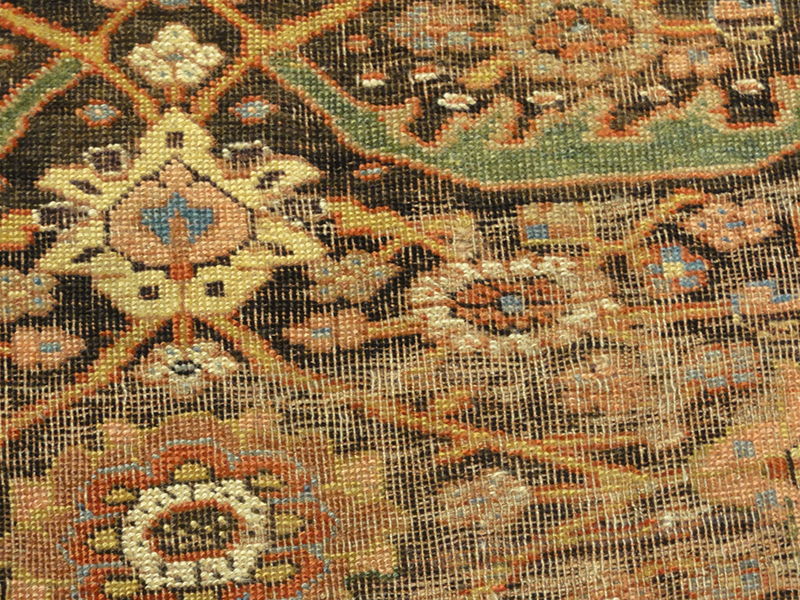 Bidjar rugs, produced in Northwest Iran are among the finest of Persian rugs by virtue of their design and technique. 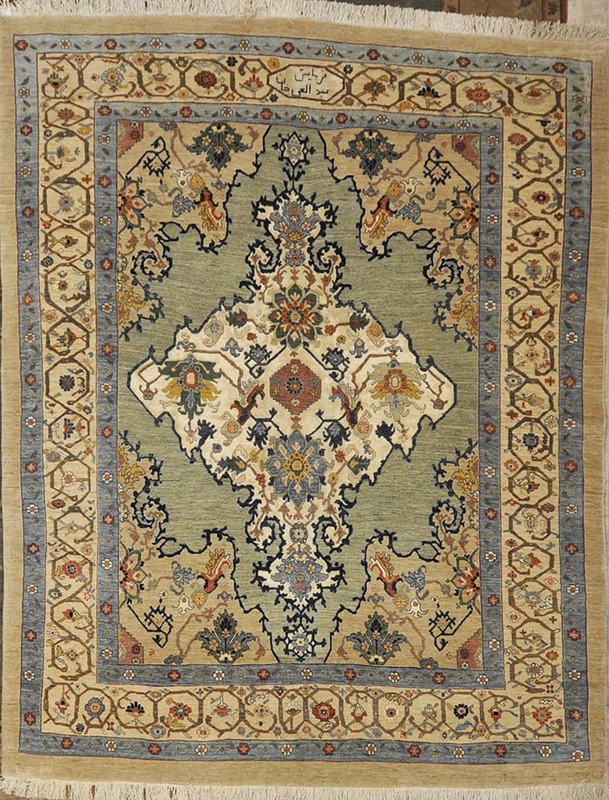 The color palate is rich and jewel toned making the Bidjar a highly desirable rug sought after by designers. 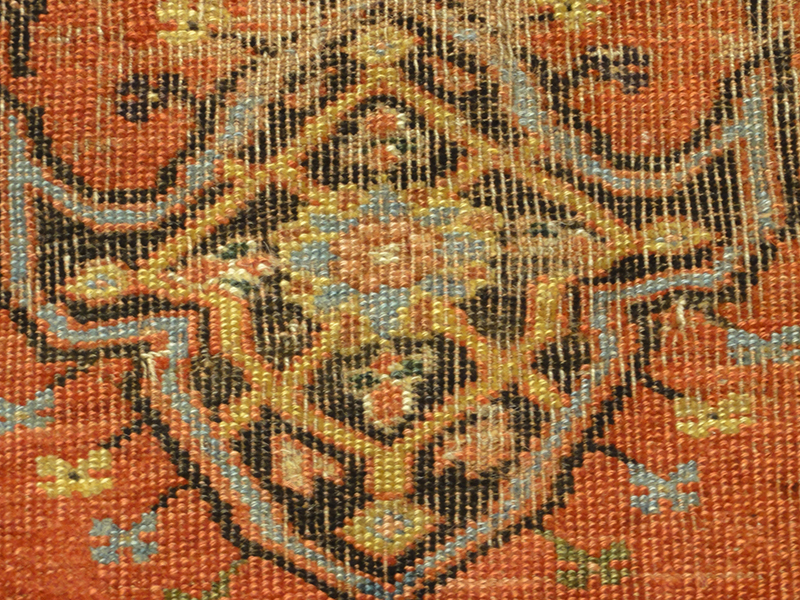 Finest persian Bijar with center diamond medallion. 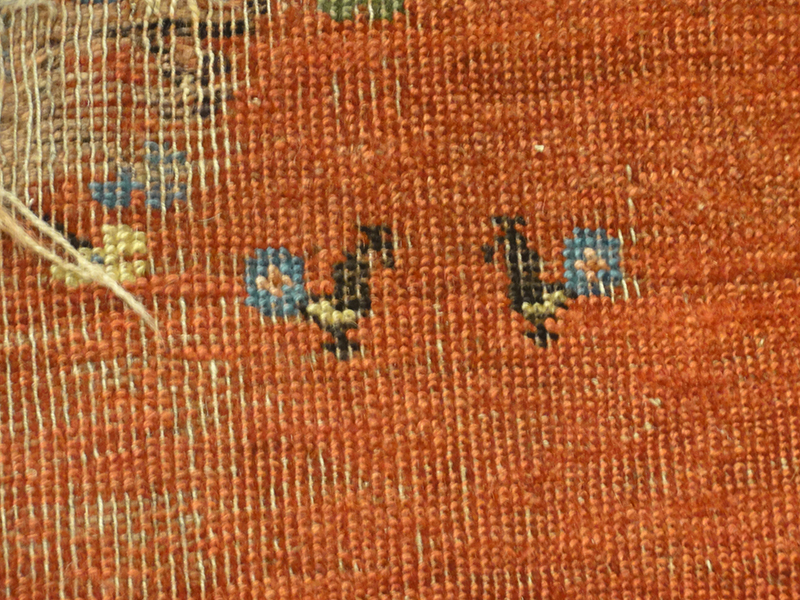 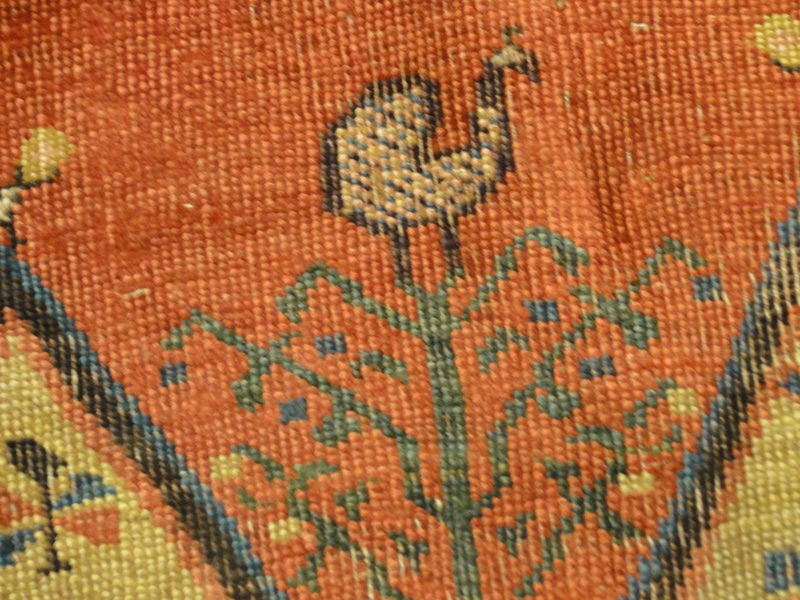 Hand woven of natural wool and dyes.